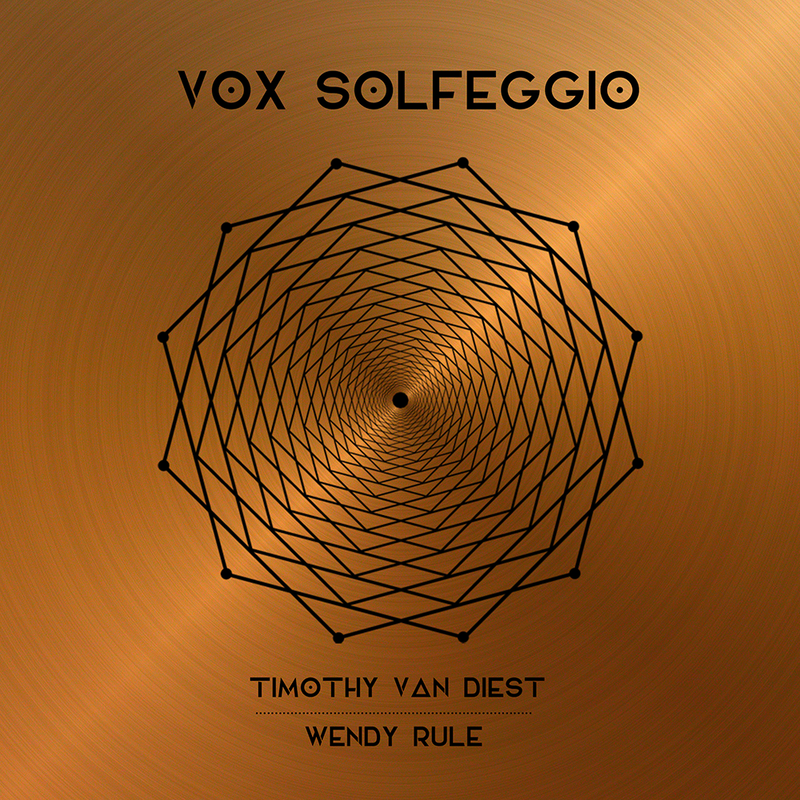 Vox Solfeggio is an album of sacred music based on the healing vibrations of the ancient Solfeggio frequencies. 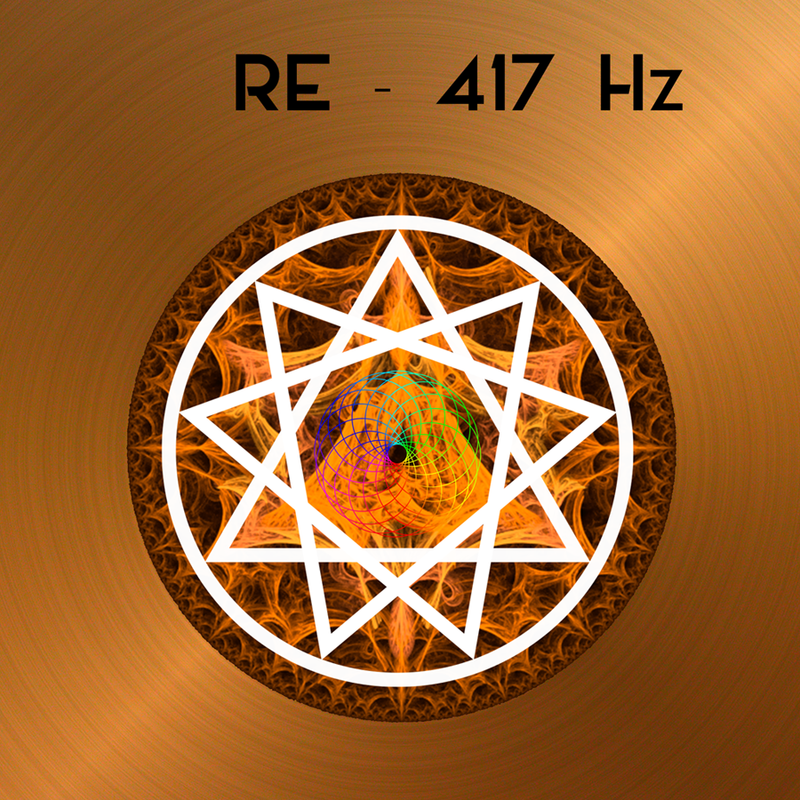 These seven beautiful soundscapes (complimented with vocals by Wendy Rule) each correspond to a particular healing vibration that aligns with one of the body’s seven major energy centers, or chakras. 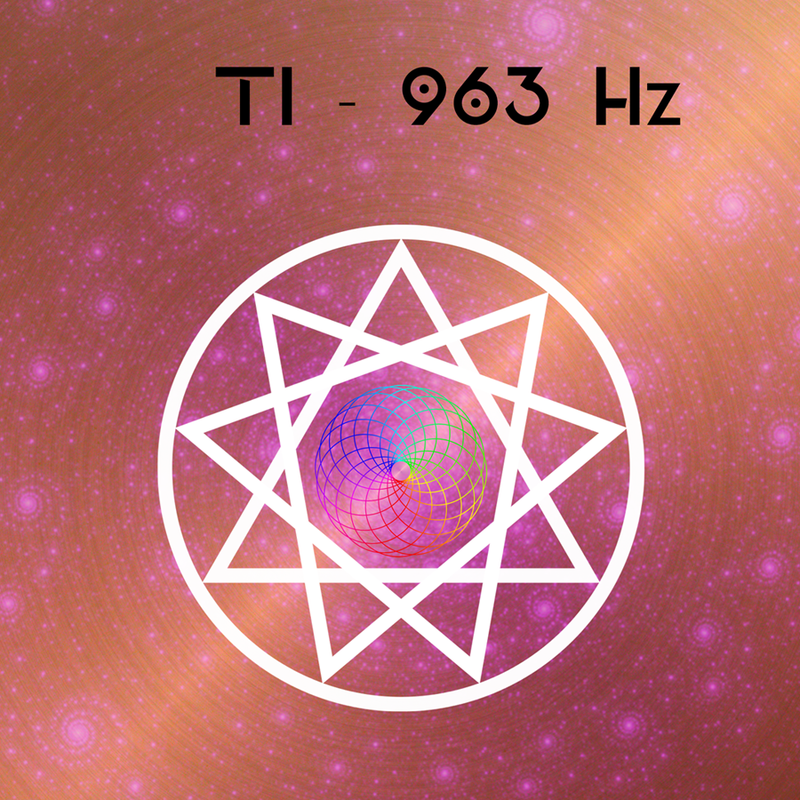 Everything in the Universe is vibrating – from the smallest atom to the largest galaxy – and when matter vibrates, it sends out waves of energy that are received by our ears as sound. 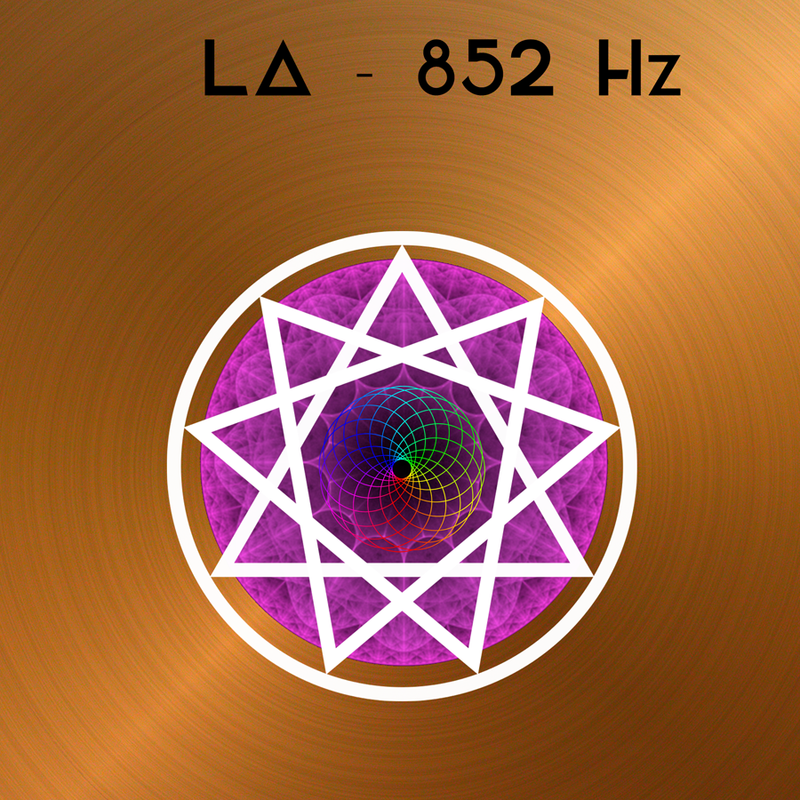 The speed – or ‘frequency- of the wave determines the unique nature of the sound. The pitch of a musical note is determined by the speed of its wave. Slower waves create deeper sounds, faster waves, higher. 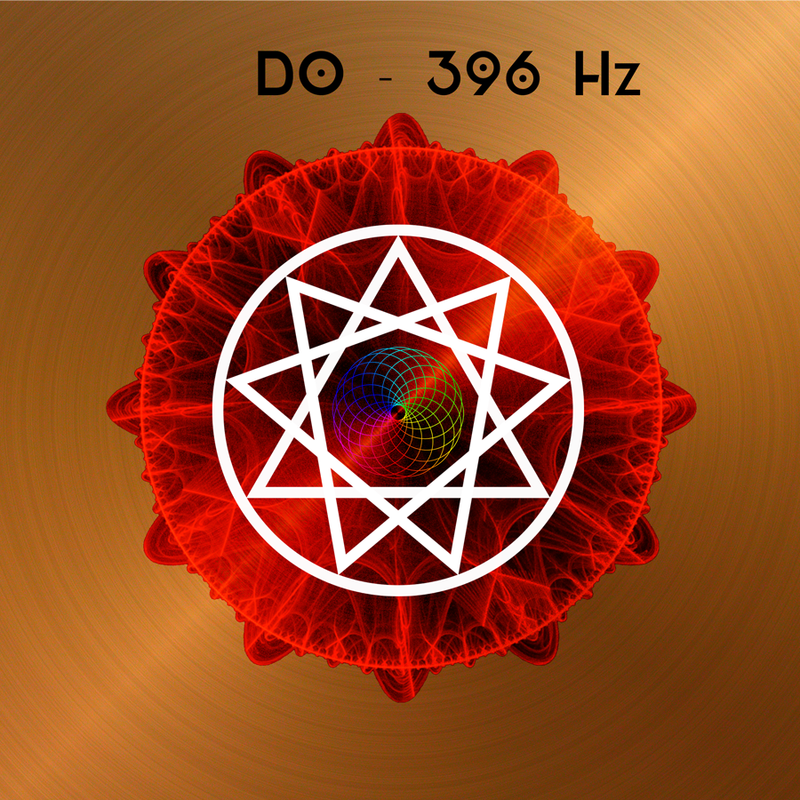 Just as the vibration of matter creates sound, the opposite is also true – the experience of sound will cause matter (including our own bodies) to subtly vibrate. 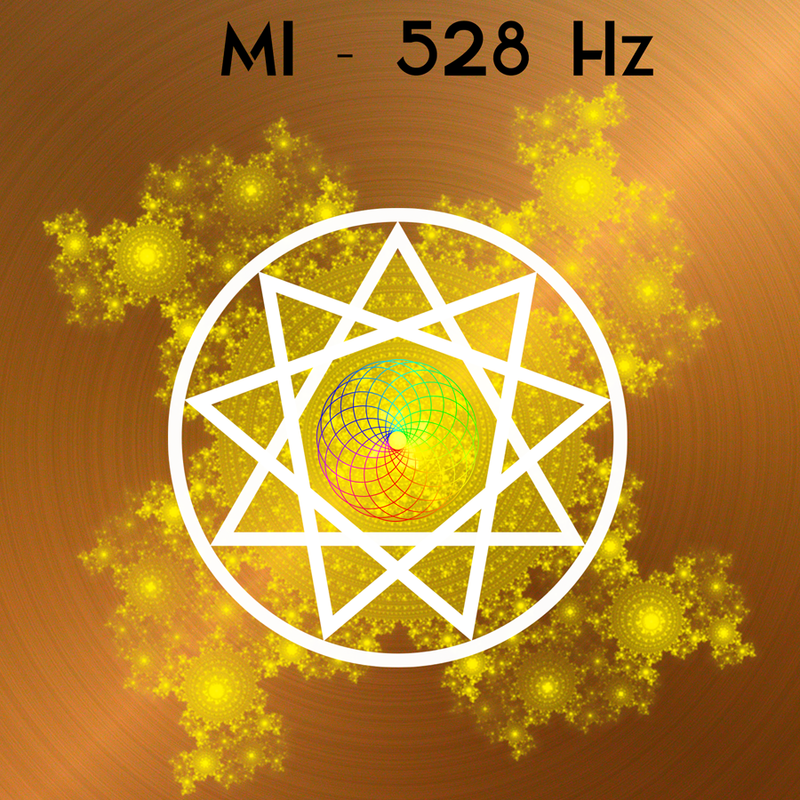 While some vibrations can create dissonance and disharmony in the body, other vibrations can send a ripple of peace and healing energy throughout our entire being. 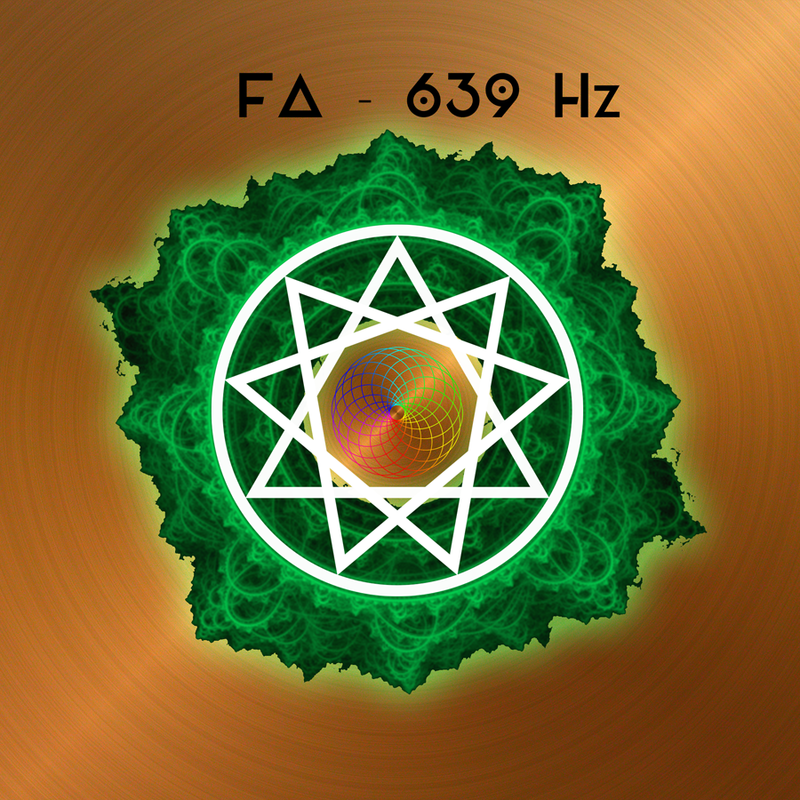 The Solfeggio sequence of frequencies has been known since ancient times to be a powerful gateway to profound healing. 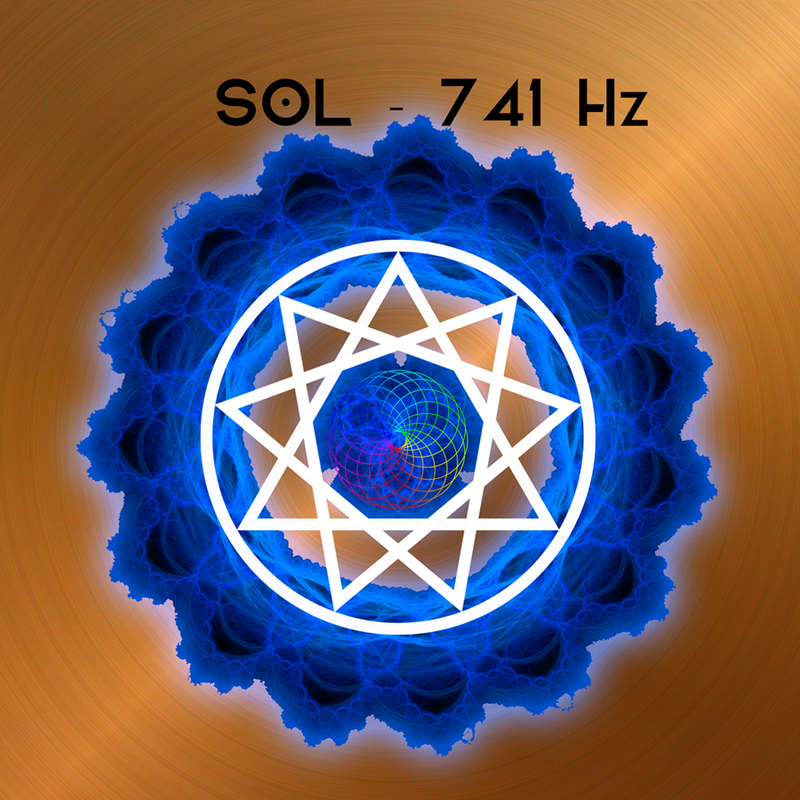 Each of these sacred frequencies aligns us with a particular cosmic healing vibration, connecting us to the harmony of the Universe, balancing our energy, and awakening us to health and harmony in our lives. The Base Chakra connects us with Mother Earth. bringing strength, groundedness, strong boundaries and stability. It helps us to maintain our physical body on Planet Earth, honouring our practical needs for food, shelter and warmth, but also extending to our relationship to money, work, our bodies, and Nature as a whole. Whatever spiritual journey we are on, our journey in this body began on Earth. The incredible miracle of being manifest on this gorgeous planet is a gateway on our spiritual quest. There is just as much soul in a flower as in a star. The Sacral Chakra moves us from the Base Chakraís singularity of ëoneí to the duality of ëtwoí. All that was solid becomes liquid. All that was still begins to move. The boundaries of our awareness of self dissolve and merge with the ëotherí. The Sacral Chakra bids us to flow, to merge, and to surrender. We let go, dissolving barriers, divisions and boundaries, and in doing so open ourselves to the divine creative flow of the Universe. The focus of the Solar Plexus Chakra is to overcome inertia by generating the power to create change. We absorb the life giving energy of the Sun through this chakra, which in turn energises our etheric body, and allows us to maintain a healthy and vibrant physical body. It regulates our physical metabolism, and also our ability to absorb and integrate the energy and experiences of Universe and transform them into joy, enthusiasm and personal power. The Heart Chakra opens us to all aspects of Love, and has a profound effect upon our ability to exchange Love with ourselves, with others, and Spirit. This is the place where opposites meet and merge, creating balance and unity. It is the seat of connection, of centre, and of balance, helping us to integrate the energies of body and mind. The Heart Chakra teaches us to nurture our souls, to ëfollow our heartsí and to accept our authentic selves. In doing so, we are able to truly evolve into the most loving and compassionate person possible. The Throat Chakra is the gateway through which we express and communicate our unique creative connection with the world. This is the place where the messages that the Universe shares with us - from beings seen and unseen, from Nature around us, through symbols, signs and vibrations - is collected, synthesised and integrated. Here is where ideas and concepts are received and shared. The Throat Chakra regulates the flow of information throughout our body, and between the body, mind and soul of each individual. The Third Eye chakra governs the gift of sight, and of insight. It affects the way that we perceive the world through our eyes and our imagination. It is the home of the Visionary and the place of dreams - both sleeping and waking. The Third Eye chakra asks us to turn our light inward, so see the unseen, to create visions, and be open to receiving the visions that Spirit sends us. The Crown Chakra is the gateway to Spirit - the formless Divine that permeates and unites everything in the Universe. Here is the place where the energies of the individual and the energies of the Cosmos meet. Through the door of the Crown Chakra we can reach a higher state of being - an awareness that takes us beyond the limitations of materialism and opens us to an awareness of unity - the interconnectedness of all beings in the Universe. There is no separation. Everything is one.